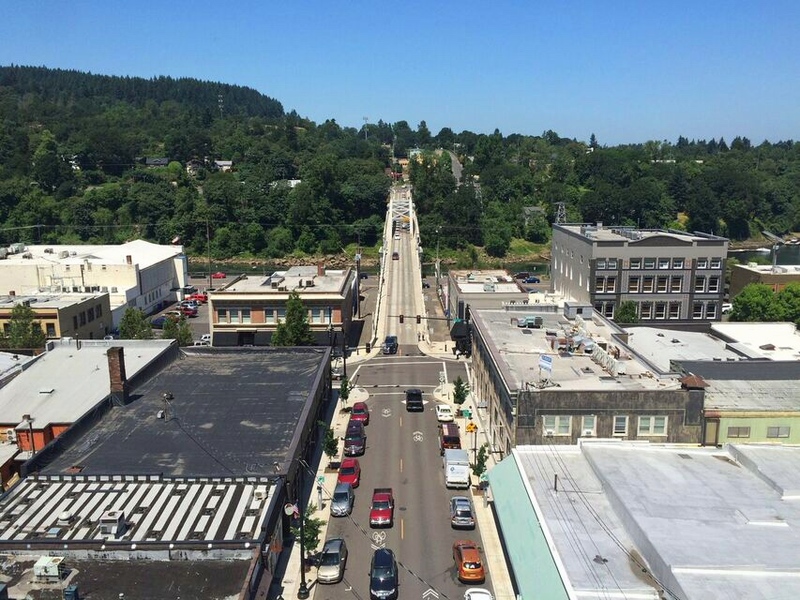 Travel the only “vertical street” in North America, in the heart of historic Oregon City. I don’t know why but for the last couple years I’ve had a little bit of an obsession with Oregon City. Have you been there? Not just wizzed past on I-205 but actually gotten out of the car to walk around? It’s nice! And very charming! While I was working in local news, Oregon City was kind of a punchline and generally believed to be kind of a nasty place. I don’t know exactly where this came from, maybe a few too many crime stories, maybe it goes back to the disappearance of Ashley and Miranda in 2001. 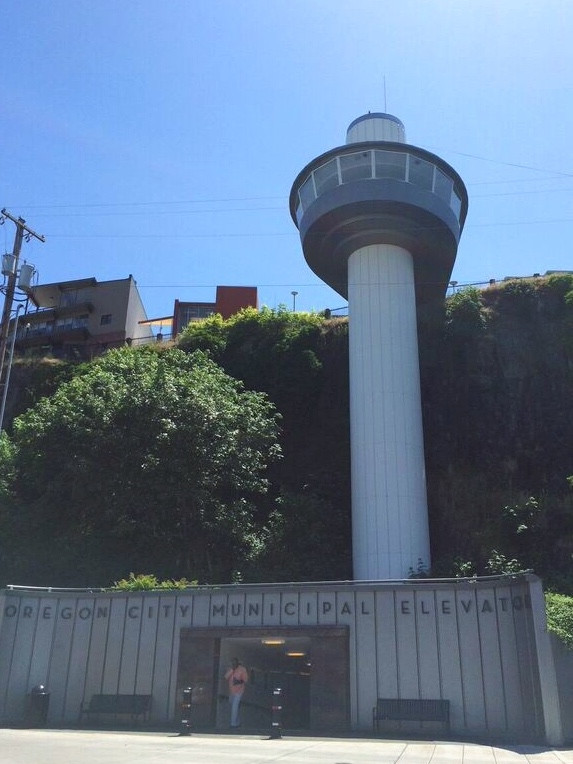 But beyond whatever preconceived notions you might have there are a lot of things to like about Oregon City: a very clean historic downtown, some pretty major Oregon history and… an elevator. 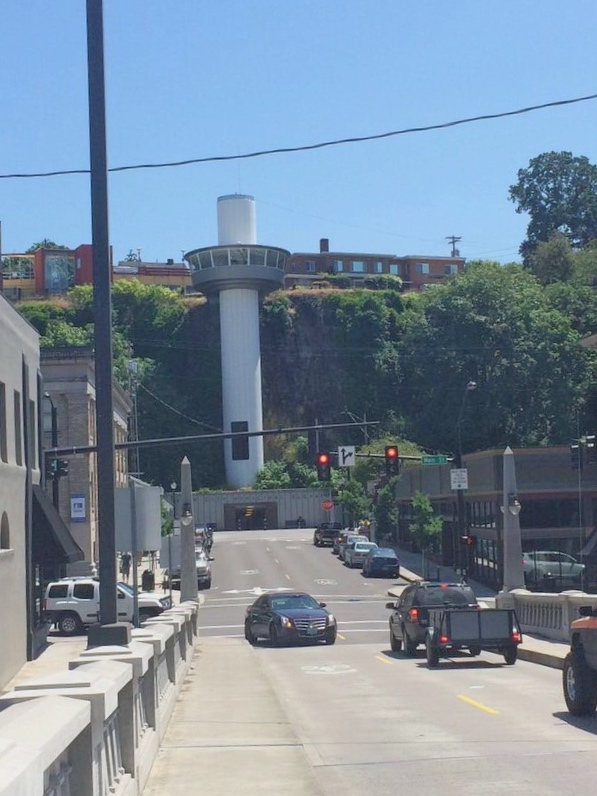 Here’s the strange thing about this town, the downtown is cut in half by a 90-foot bluff. After years of walking stairs and dirt trails, the city decided to put in a “vertical street” aka an elevator. It’s been around in some form or another since 1915, but the retro futuristic design that exists today was built in the 1950s. 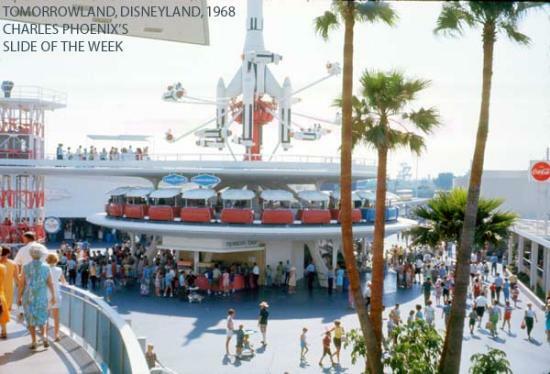 Reminds me of the early days of Tomorrowland at Disneyland. 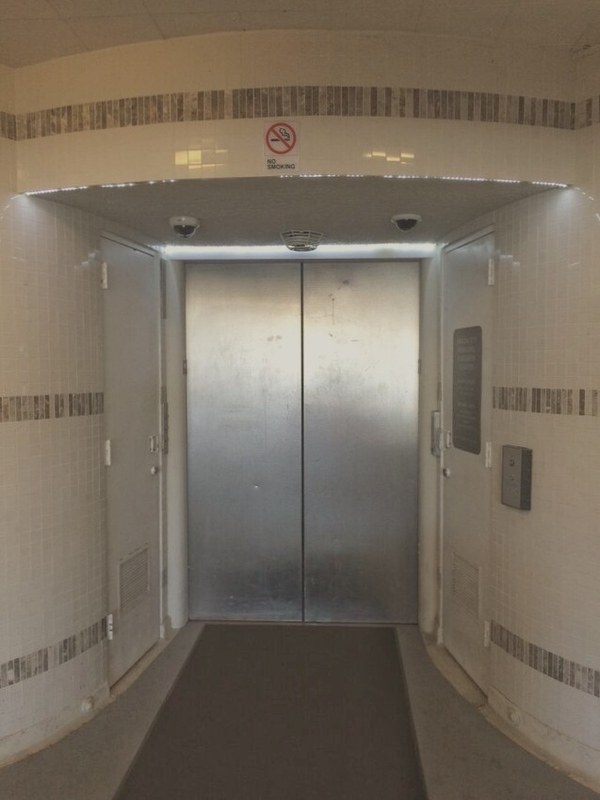 The elevator comes quickly and even has an operator inside. Rides are always free and the views from the top are fantastic. You can see downtown Oregon City, the Willamette River, I-205 and Camassia Natural Area on the other side of the river. Once up top, take some time to look around. 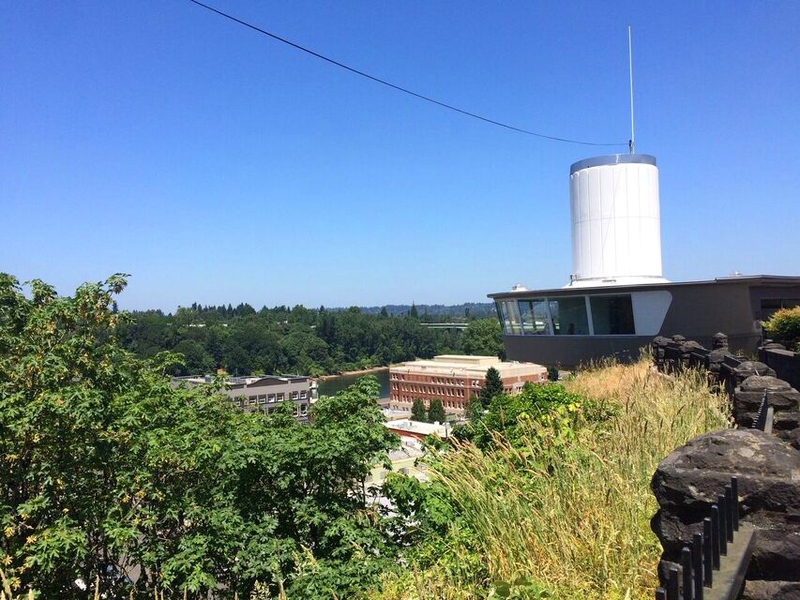 There’s the McLoughlin House Museum, great views of Willamette Falls from the McLoughlin Promenade or fun lunch spots like the Singer Hill Cafe or Super Torta. I had a lovely time wandering around with baby in tow, I hope you do too. HOURS VARY WITH SEASON, CHECK THEIR WEBSITE.